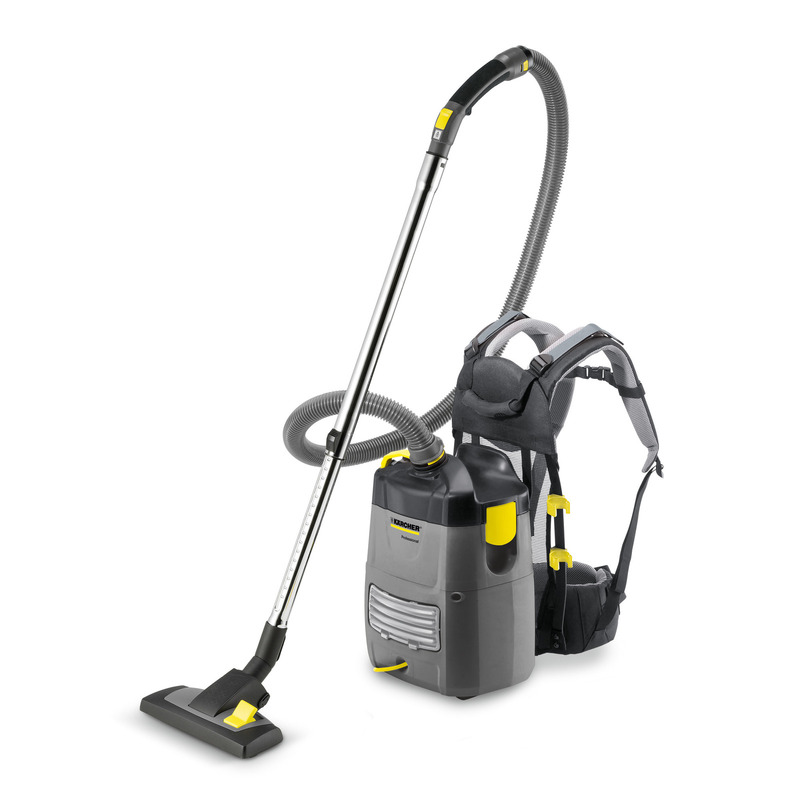 Vacuum cleaners are essential appliances for your household cleaning needs. No matter what type of vacuum cleaner you are using, it requires proper maintenance for better performance and longer life. If the performance of your cleaner has suddenly worsened, it could be because you have not cleaned your vacuum for a while. Vacuum cleaners must be cleaned regularly to ensure a spotless and effortless clean. Before cleaning vacuum cleaners one must turn off and unplug the power source to the vacuum cleaner. If this is not done there is a danger of electric shock or it might even result in accidents if the cleaners turn on unexpectedly. If the cleaner is bagged then clean the bag when they are one-third full. If the bag requires replacement, replace it when it when one-third to half filled. For bagless cleaners, simply empty the collection container into a trash can. When cleaning the vacuum cleaners one must empty the collection container as often as required. Full containers can virtually stop the cleaner, as it won’t be able to take anything else in. To empty the bag or the dirt cup, remove the container from the machine. For dirt cups simply press the release button to detach the cup. Take the container to a trash can in the garage or backyard, and shake off any debris. Check the instruction manual to see if you can wash your bagless cleaner’s dirt cup. If so then do it occasionally with soap and water. Completely dry the cup before attaching it to the vacuum. For bagged cleaners, replace the bag if needed. Refer to the user manuals for instruction on cleaning your vacuum filters. Some filters can be washed, and for others the trapped dust should be pulled out using any convenient implement. Some latest Dyson vacuum models do not need a filter. Vacuum cleaners come with single or multiple filters. The filters remove tiny particles and debris from the vacuumed air. Highly clogged filter reduce the efficiency of filtration process, and the unwanted particles are returned to your home’s atmosphere. One must unblock the filters when cleaning vacuum cleaners. Filters made of foam or plastic can be washed. Rinse off the dirt particles from the filter and place it in a soap-water solution. After you are done, completely dry the filters before replacing them. For filters made of paper of fabric, tap the excess dust off and remove the trapped dust using a soft brush like old tooth brush. Replace the filters with new ones whenever required. Wipe clean or wash the attachments. Remove the hair and debris trapped within the bristles of attachment’s or upright’s brushes using scissors, tweezers and brushes. One must ensure that all the additional attachments of the cleaner are dirt-free when cleaning the vacuum cleaners. Consult the user manuals to check if the non-electric attachment can be washed. If so, the soak them in soapy water, and dry them thoroughly before replacing them. If you have an upright or canister vacuum with roller brush in the vacuum head, detach the brush using a screw driver before cleaning it. Then make use of scissors and tweezers to remove hair and strings entangled into the bristles. Remove the debris using a soft brush. Replace the brushes when clean. Follow these steps for cleaning vacuum cleaners to ensure that your vacuum performs to its maximum. This will definitely help you while cleaning and make your cleaning process faster and easier. Hope this article can help you when you need to do the vacuum cleaning.